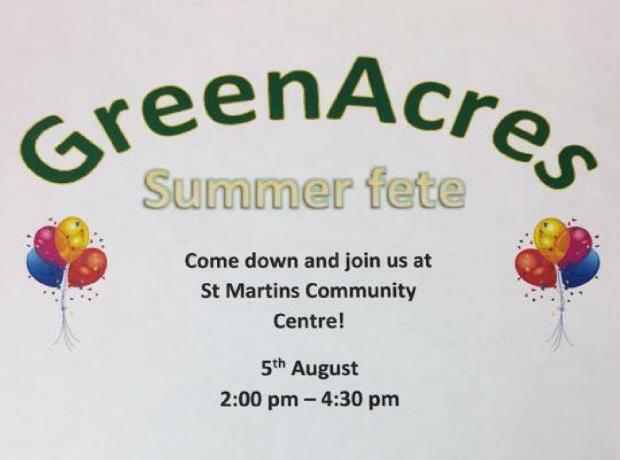 Last month the GSPCA joined the Greenacres Summer Fete at St Martins Community Centre field. Not only did we have our GSPCA stall but we also ran a fun dog show in aid of Greenacres Care Home and the animals at the GSPCA. There were lots of fun classes and it was lovely to see Honey, Petal, Yoshi, Lottie, Charlie, Shadow, Pixie, Molly and the overall show winner Rufus.